When our skin comes into contact with the Earth’s surface, we are able to “recharge” our energy through a process commonly referred to as “earthing” or “grounding”. 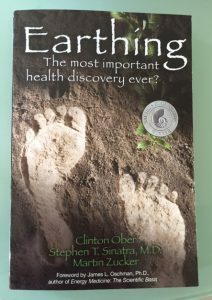 If you are curious to learn of the many benefits of Earthing, check out my brief article here or alternatively a great resource is the book “Earthing” by Ober, Sinatra and Zucker. In addition to walking barefoot on the Earth, you can also investigate a number of products that allow you to Earth in the comfort of your own home, workplace or even car. One of the reasons I make earthing such a big priority in my life is that I do have concerns about the effective of electromagnetic radiation. You can learn more about this in my video below. Many years ago I purchased an Earthing Sheet that is threaded with silver that you can put on top of your sheets at the foot of your bed to earth whilst sleeping. I love the concept, but the practicality side was a bit difficult as the sheet would often bunch up during the night, the fabric is not protected as it’s on the surface, so I encountered some wear and tear and quite a few holes. During 2016, I decided to purchase a new one for my daughter’s cot, when I stumbled across an Australian manufacturer that has developed an Earthing Sheet that goes under your sheet set, offering additional protection. They also claim that there is better contact with their sheet, maximising results. So we ended up purchasing a fitted underlay earthing sheet for our queen bed in October 2016. Personally I have really missed sleeping on this when we are away. 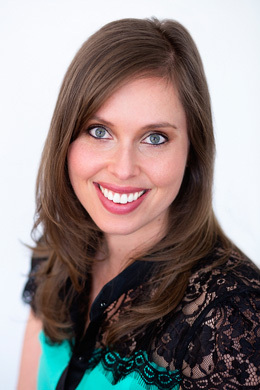 When I started using it, I was in the thick of sleep deprivation with a baby (and I still am with a toddler who doesn’t sleep through the night). Now when I do lay down in bed, I fall asleep within minutes, so it’s hard to say whether that is just the sleep deprivation or the earthing sheet. However, I had my old earthing sheet prior to being a mum, and I remember the first couple of nights of sleeping on it and was surprised with just how effective it was, so I do believe it is effective. After having the sheet for 2 years now, there are only 2 issues that I have faced. We often co-sleep with our daughter and there have been probably 5 times over the past 2 years in which her nappy has leaked throughout the night, and therefore urine has seeped through the 2 sheets we have on top of the earthing sheet. It has ended up with quite a bit of tarnish in these patches, so although the sheet still works (we have a multimeter so check), aesthetically speaking it looks terrible! 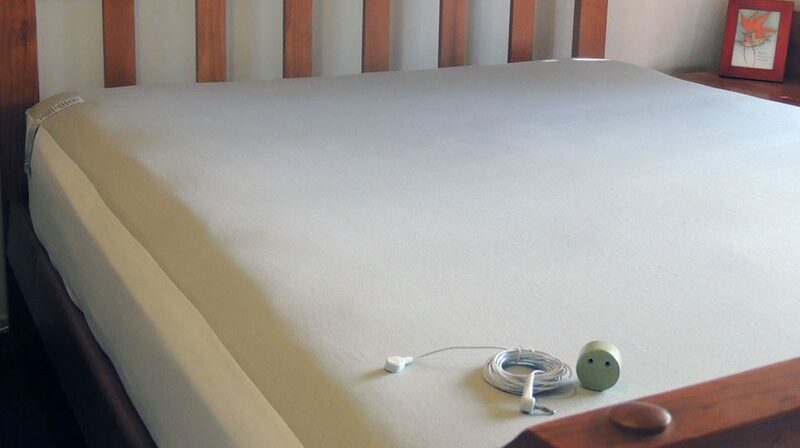 Secondly, it is suggested to have a spare sheet that fits over the top of the earthing sheet, and then you place your normal fitted sheet on top so that there are 2 layers between you and the earthing sheet as you sleep each night. I’m not sure what exactly causes is, but the spare fitted sheet we used was white and over the 2 years, the earthing sheet has “rubbed off” and stained the white sheet and this does not wash off. Aesthetics again, as it doesn’t really matter because no one is seeing this sheet, as the normal sheet set is on top. Overall I am happy with the purchase, although it is an expensive one, but functionally speaking it has been and will continue to be very effective for me. Please note, I am not affiliate or associated with Better Earthing or any associated products. This review has been written by me, an unbiased and independent customer. 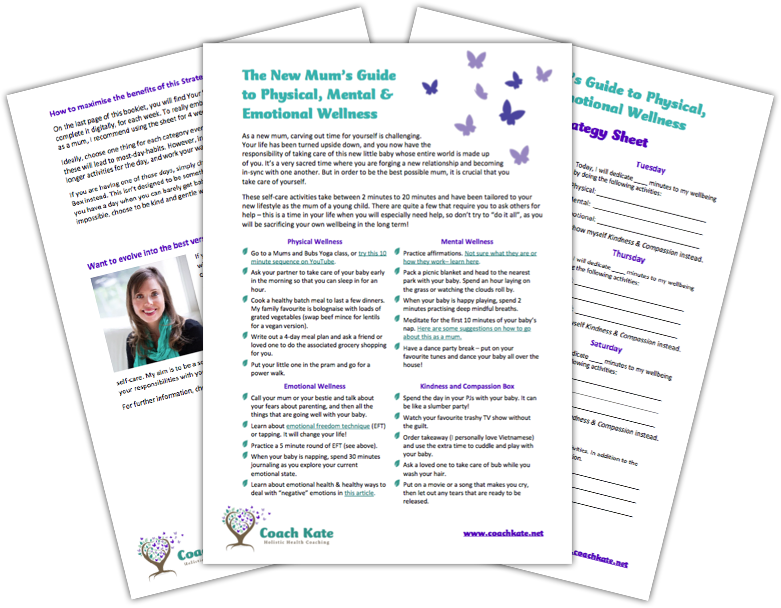 This entry was posted in natural remedies and tagged Better Earthing, Earthing Mat, Earthing Sheet on October 30, 2018 by Coach Kate.